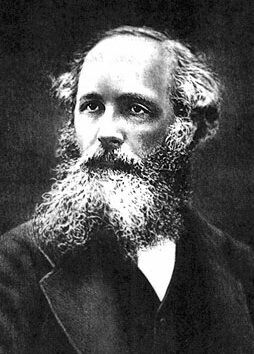 In 1861, the Scottish physicist James Clerk Maxwell created the first colour photograph. He made the photo by first placing a black and white photographic plate behind a plate of red glass. He then repeated the procedure with a green plate, and then blue. He projected the three “negatives” on a screen using glass plates in the corresponding colours and thus obtained a colour image. Today, we call Maxwell’s red, green and blue glass plates “filters”. A filter allows some colours to be blocked, which emphasizes the remaining colours that pass through. By carefully choosing filters, it is possible to reveal details that would otherwise be difficult to see. In 1878, Frederick Charles Luther Wratten of England founded one of the first companies to supply photographic material. In 1909, he developed a system of number-coded colour filters that quickly became the standard in the photography industry. The Eastman-Kodak Company bought Wratten’s company in 1912 and continued to use his filter system. After acquiring Wratten’s company, Eastman-Kodak began to manufacture filters specifically designed for astronomy work. The company continues to make them today and, surprisingly, still uses Wratten’s original numbering system. The market is shared by other companies – like Lumicon, Meade and Orion – who also design filters for professional and amateur astronomers. Some filters are designed to block out the artificial light of fluorescent and incandescent lighting; this serves to increase the contrast of many celestial objects. Other filters are adapted to only transmit the light produced by specific chemical elements that are abundant in stars and nebulas, such as hydrogen and oxygen. The resulting photographs are superb, showing rich colour details. Marie-Maude de Denus-Baillargeon explains what an optic filter is. Marie-Maude de Denus Baillargeon is a researcher in the physics department of the University of Montreal. An optical filter is something that allows only some part of the light to pass through, thus giving us only the information we need. 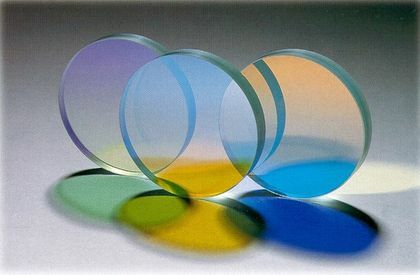 Everyday examples of optical filters would be anti-glare glasses, or even sunglasses. These represent optical filters because they affect the way the light arrives at the detector, which in this case is your eye.